Duffy News and Memorabilia: Duffy Heading To The US For 2 Weeks In The Studio With David Banner. Duffy Heading To The US For 2 Weeks In The Studio With David Banner. 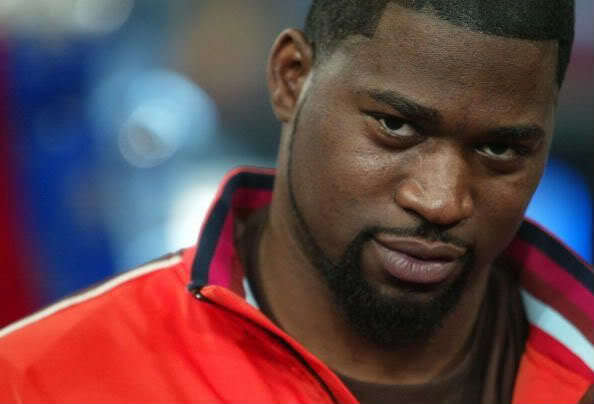 David Banner Speaks On Upcoming Productions. The Mississippi native reveals production for Duffy and John Legend. “Production-wise, it’s been my best year. Chris Brown, Justin Bieber... I’m about to go into the studio with Duffy for two weeks".